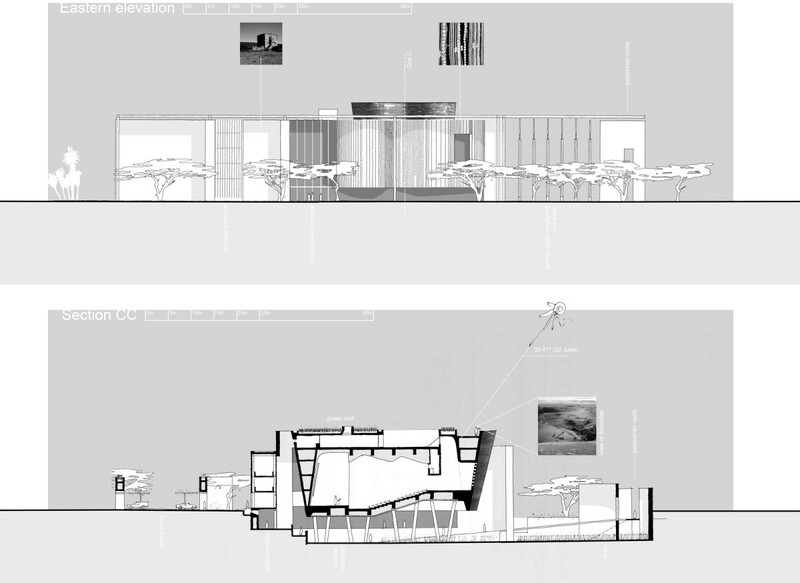 Winner of an open competition for the design of the offices of the Premier of the Eastern Cape. 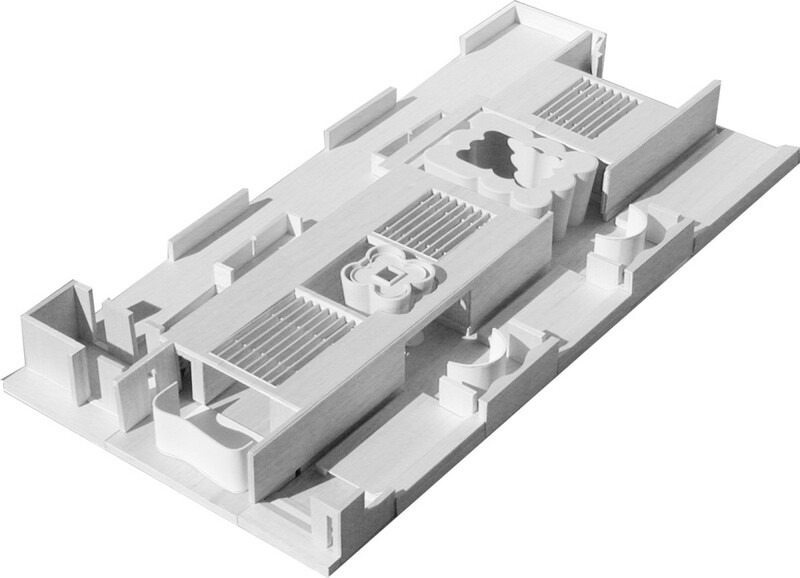 The building has a simple footprint and is conceived as clusters of buildings surrounding a series of interlinked courtyards. 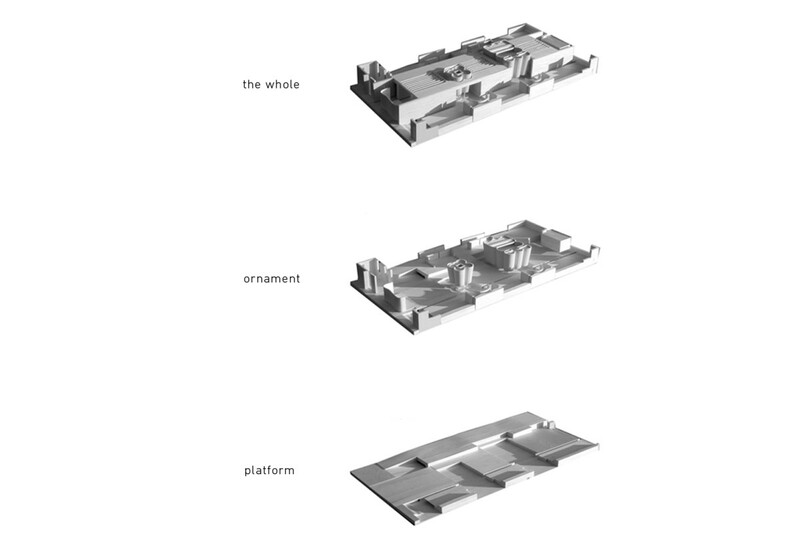 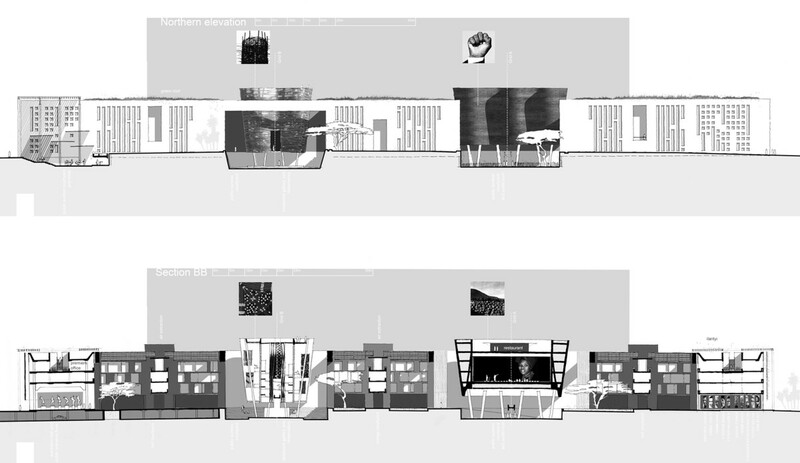 The design was informed by an urban design framework which we developed for the remote site before engaging in the more detailed design of the competition buildings. 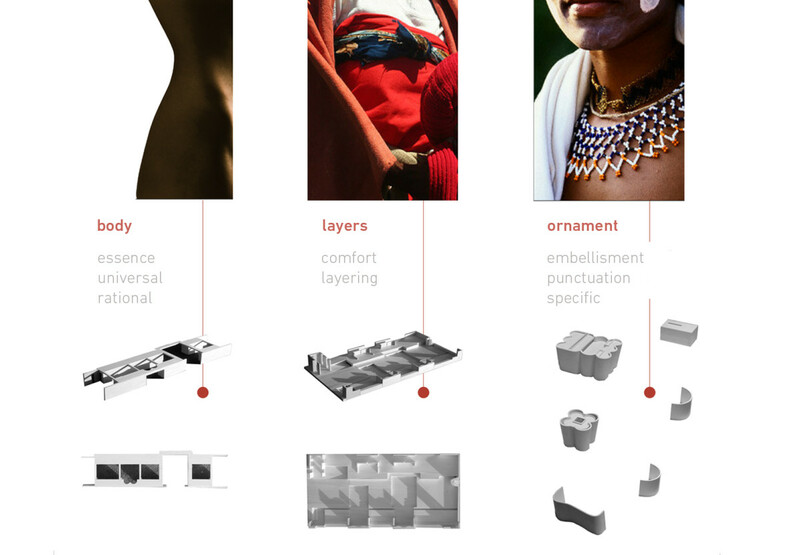 The design draws strongly on researched vernaculars and traditions associated with the indigenous Xhosa culture. 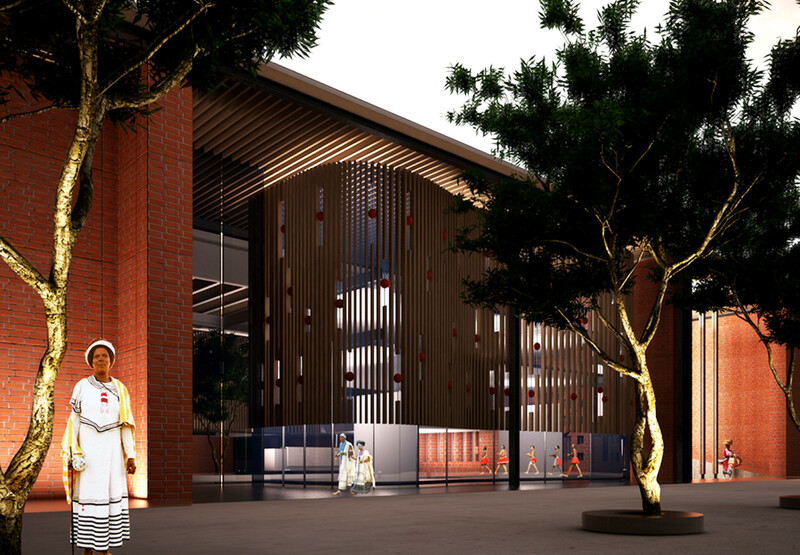 To view the judges’ report and our architect’s statement as published in Architecture SA, click here.